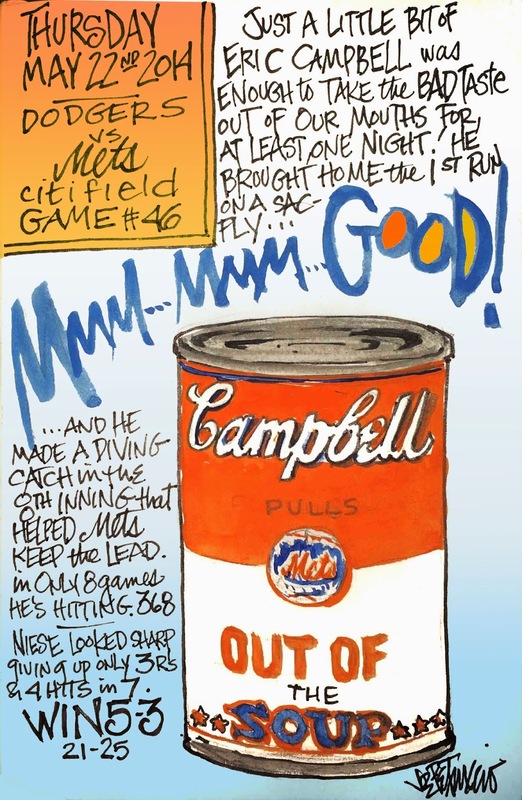 My Mets Journal: Campbell Helps pull Mets out of the soup! 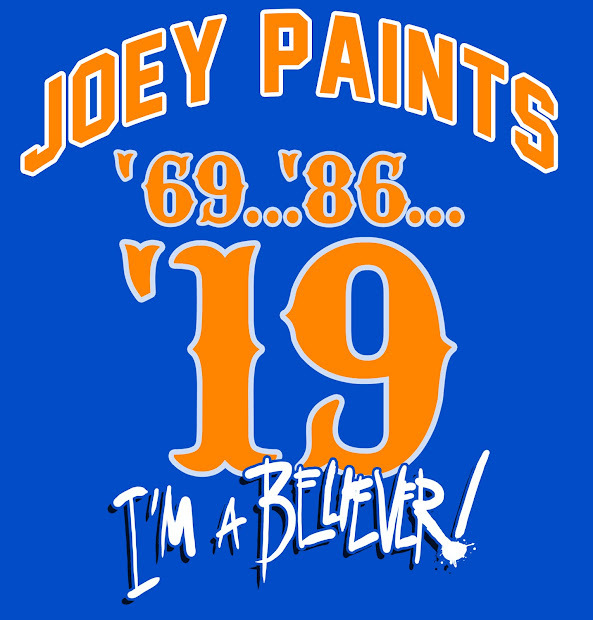 amazing play in the outfield to save runs and maybe the game. But, I love watching someone who really loves the game and is not going through the motions. He's no Chris Young...and That's a GOOD thing!